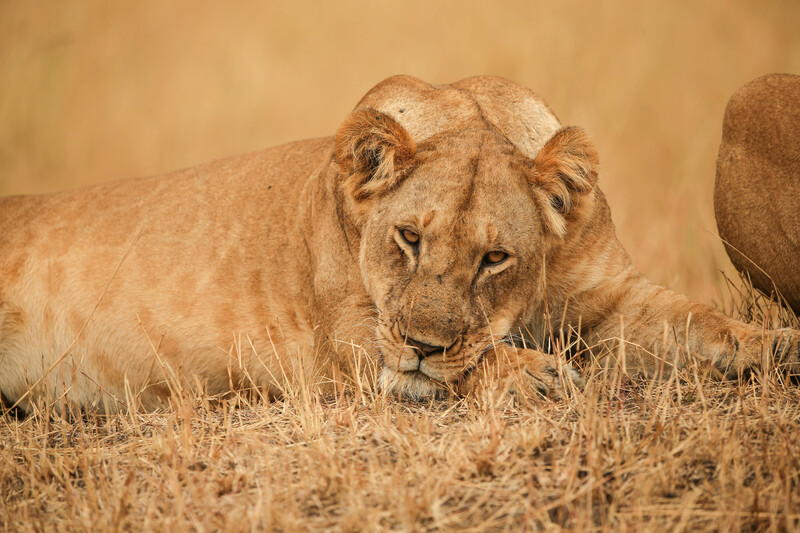 This amazing safari will take you to unparalleled concentration of wildlife; The Serengeti, the is the most famous national park in Tanzania, Tarangire National Park, Ngorongoro Crater which is home to a remarkable amount of wildlife, including lions, cheetahs and at certain times of the year and the wildebeest migration, and enjoy your stay at Tanganyika Wilderness Camps and Lodges for your best moment of your life. After breakfast, with picnic lunch, drive to Lake Manyara. The park derived its name from the Maasai word “manyara”, which is the name for the plant Euphorbia tirucalli. The Maasai use this plant to grow livestock stockades. Eventual, y manyara will produce a stockproof hedge which is more durable than any made of cut thorn branches. There is a specimen of Euphorbia tirucalli at the entrance gate. The Great Rift Valley is part of a fault in the earth’s crust which stretches 8,000 kilometers (4,971 miles) from Turkey to the mouth of the Zambezi River in Mozambique. The fault is so massive that when astronauts landed on the moon the Rift Valley was clearly visible to them. Evening overnight to the Tloma Lodge. After breakfast, a full day game drive in Serengeti. A million wildebeest… each one driven by the same ancient rhythm, fulfilling its instinctive role in the inescapable cycle of life: a frenzied three-week bout of territorial conquests and mating; survival of the fittest as 40km (25 mile) long columns plunge through crocodile-infested waters on the annual exodus north; replenishing the species in a brief population explosion that produces more than 8,000 calves daily before the 1,000 km (600 miles) pilgrimage begins again. Dinner and overnight at Serengeti Acacia Camps booked on full board basis. Dinner and overnight at Serengeti Acacia Camp Meals in a Full board. After breakfast, start with a game drive (with a picnic lunch) inside the Ngorongoro Crater. As very few animals migrate in and out of the crater with its 2000 ft. high walls, you can expect to see lions, elephants, zebras, hippos, flamingos, jackals, rhinos, antelopes, many birds and other species. The Ngorongoro Conservation Area (NCA) is an extensive highland area along the eastern arm of the Rift Valley, with the world-renowned Ngorongoro Crater as its focal point. It is not a national park in the strict sense of the word, but the NCA was established to conserve wildlife and other natural resources. It also safeguards the interests of indigenous people and promotes tourism. Dinner and overnight at Ngorongoro Farm House Lodge. Breakfast at your lodge then we’ll depart for Lake Eyasi with picnic lunch. We’ll visit bushmen. Observe their activities like hunting and wild fruits gathering. The Hadza, or Hadzabe, are an indigenous ethnic group in north-central Tanzania, living around Lake Eyasi in the central Rift Valley and in the neighboring Serengeti Plateau. The Hadza number just under 1,000. Some 300–400 Hadza live as hunter-gatherers, much as their ancestors have for tens of thousands of years. They are among the last hunter-gatherers in the world. Dinner and overnight at Kisimangeda Lodge. After breakfast, you will be picked up by your driver guide and proceed to Tarangire National Park. This is the third largest park in Tanzania and it is characterized by the amazing large herds of elephants that can be encountered in this park. The Baobab trees are one of the other highlights of Tarangire and the Tarangire River that flows all year round is the life blood of the park. In the evening, drive to the lodge for dinner and overnight at Burunge Tented Lodge booked on full board basis. After breakfast, your driver/guide will drive you and in the afternoon, transfer to the airport for your flight back home.